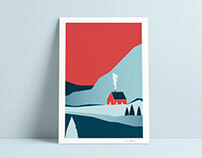 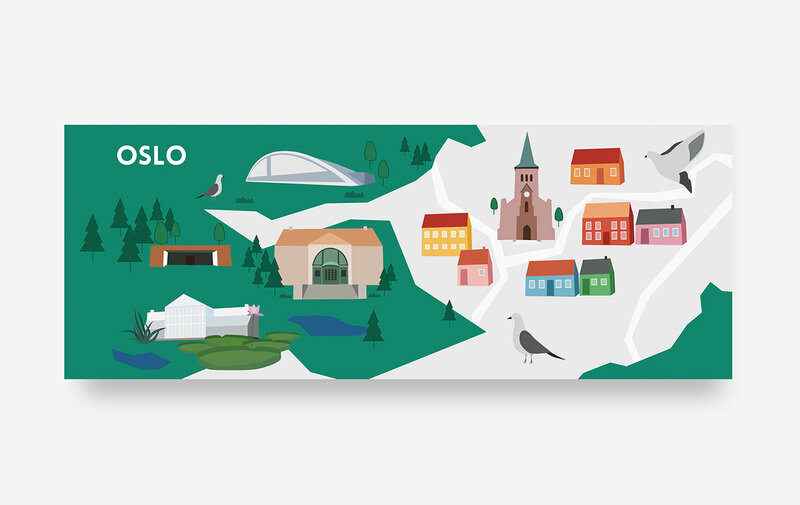 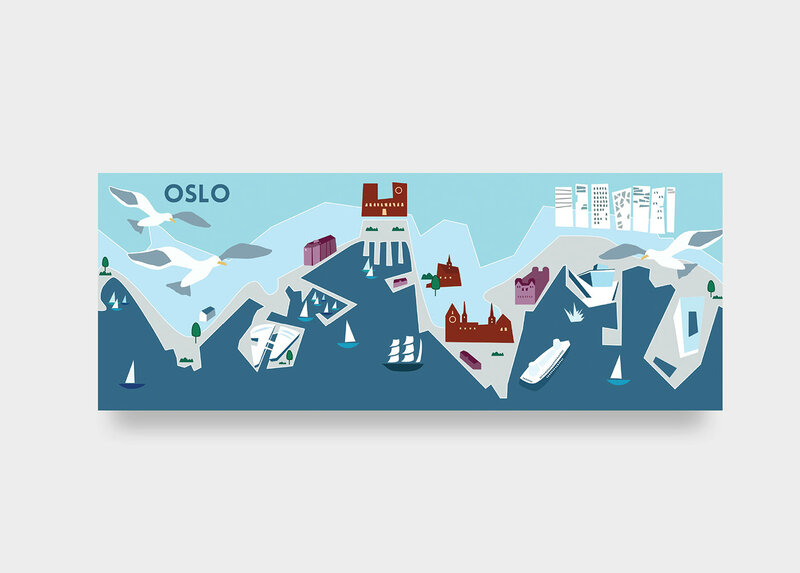 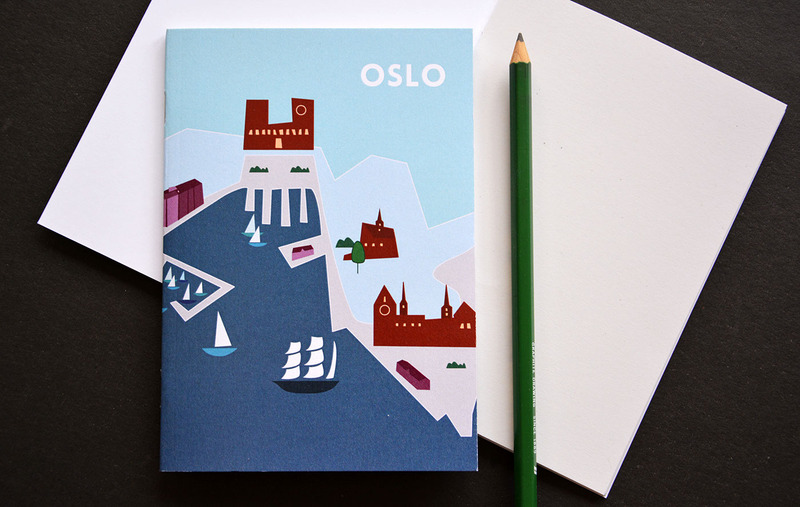 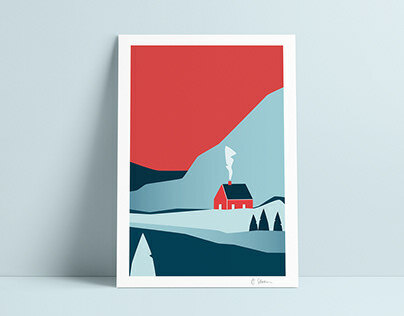 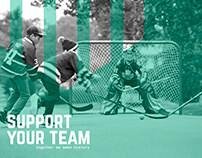 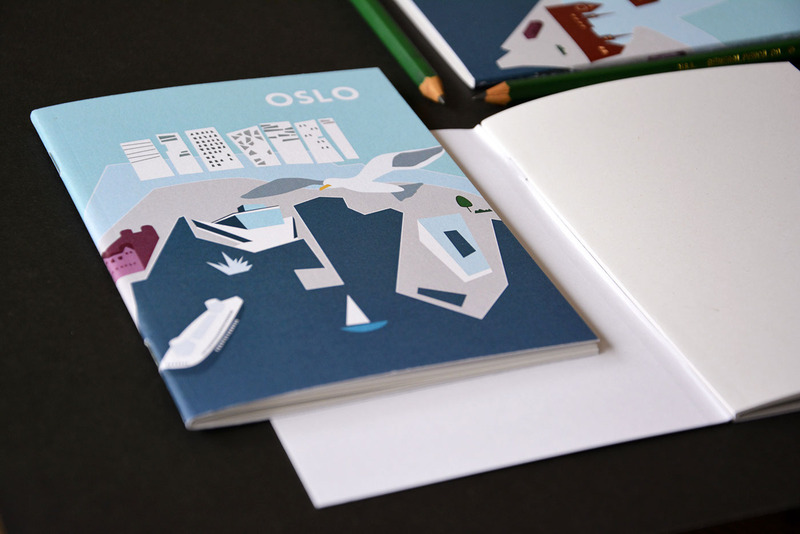 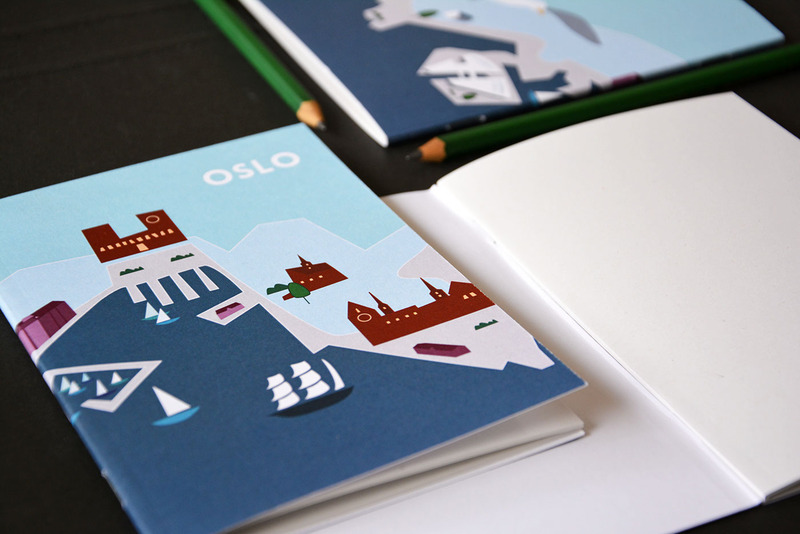 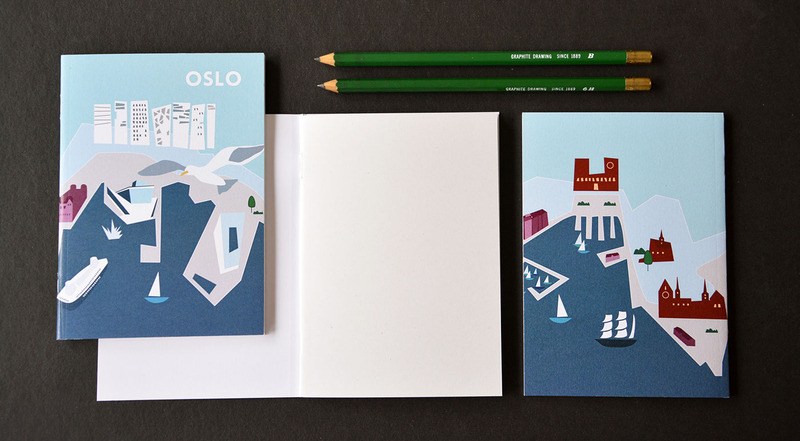 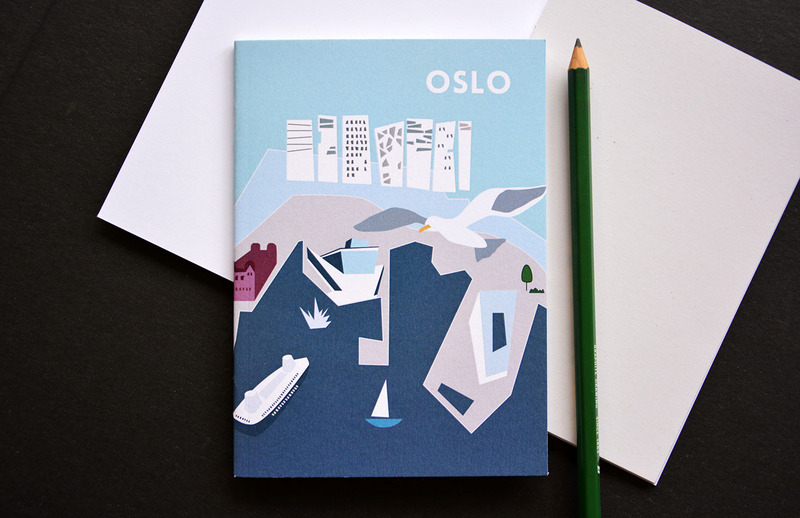 Oslo districts illustration project, covering different neighbourhoods in Oslo. 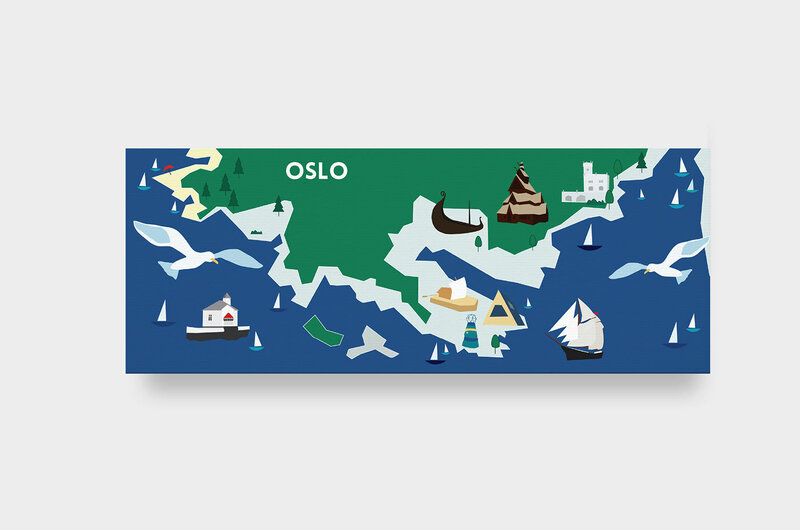 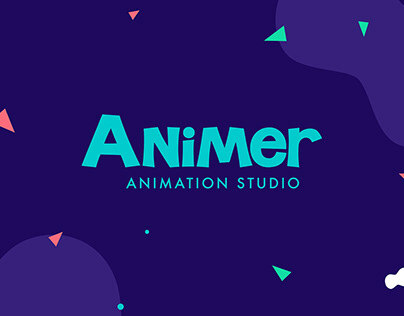 Each area has own color theme, that is still uniting for all illustrations in the series. 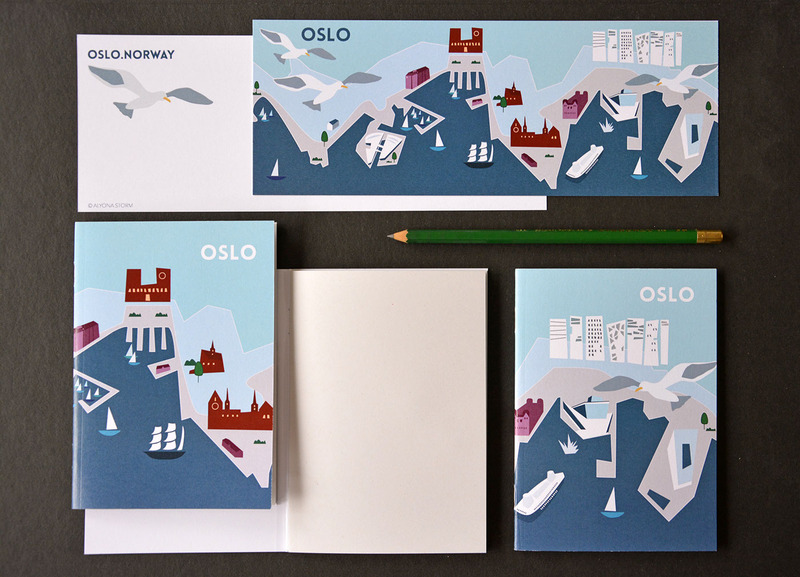 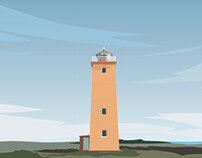 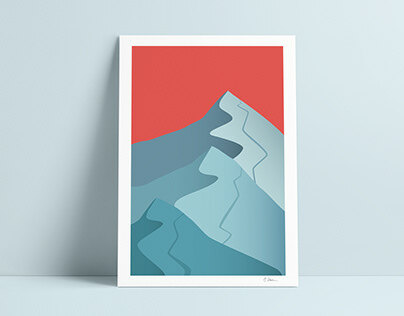 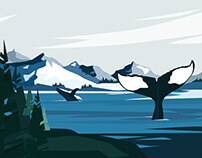 Designs focus on highlighting main landmarks and locals favourite places in the area. 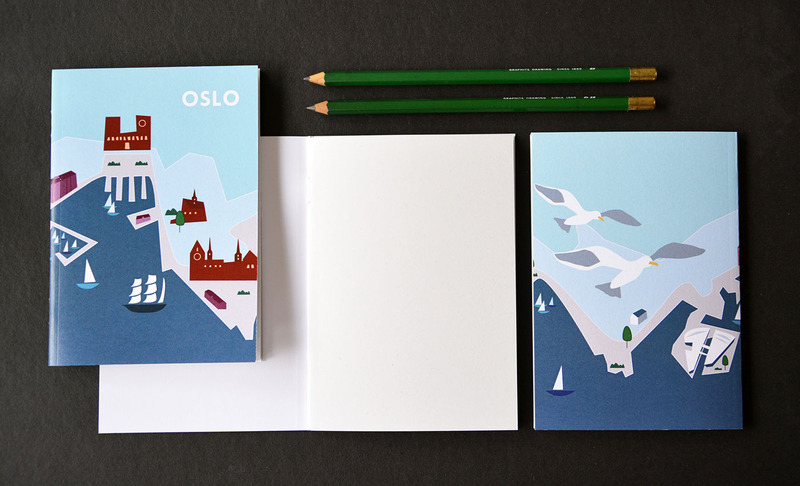 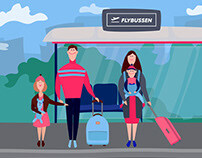 Illustrations are used on postcards and small travel notebooks, as souvenirs for locals and travellers.